At the latest HealthTO, Eve Medical CEO and co-founder Jessica Ching spoke about her company’s product and what it’s like being a woman founder in Canada’s tech community. Ching said she launched Eve Medical to make female health screenings easier, simpler, and more accessible for the average woman, especially since women often “cringe” at the thought of being tested for health concerns like HPV or cervical cancer. To encourage more women to get screened, Ching designed HerSwab, a self-sampling device and mailer box that allows women to collect their own samples for molecular diagnostics testing. Women can order an “EveKit” online and collect and send back samples using HerSwab, which are then processed at an accredited lab. If the results are positive, users can access licensed physicians to follow-up. Ching said the startup is solving a common pain point for women: access to a clinic. “A lot of the reasons are simple. 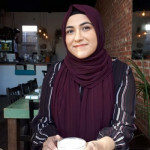 Women don’t go because they don’t have time, they don’t have transportation, and they don’t have childcare,” said Ching, adding that it ends up costing the health care system because who aren’t screened can end up with preventable diseases. Along with explaining Eve Medical’s products, Ching also reflected on being a female founder in light of International Women’s Day. Even though she doesn’t feel a difference from other founders, Ching said there’s still work to be done in bridging the gender gap in tech, citing a report that only three percent of female founders receive VC funding. She stressed the importance for men to “be allies” to women. 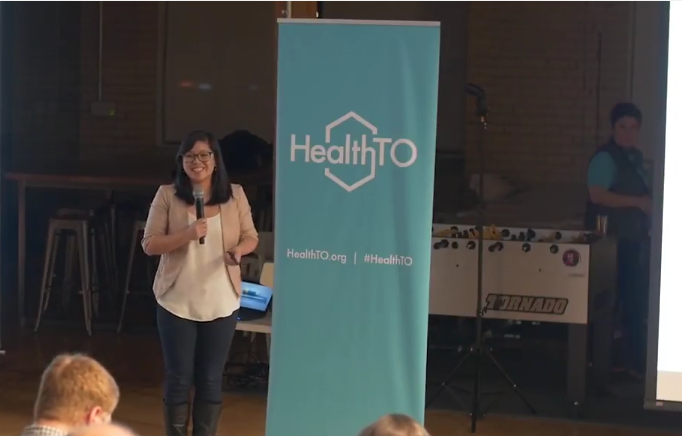 The next HealthTO takes place on April 6. Get your tickets now!